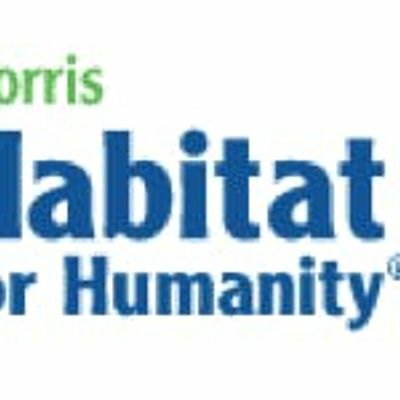 The Oratory Prep Senior Class will be working at a home in Morris County through Habitat for Humanity. Parents and siblings (age 16 +) are welcome. We would like to form a team of four parent leaders and twenty-eight volunteers. Come join your class and give back to the community. Location will be determined two weeks before the event by Habitat for Humanity. Lunch will be provided for all volunteers.